Zelda fan Joseph Zawada has created a magnificent Lego version of Hyrule Castle, as it is seen in Twilight Princess, his favourite game in the series. Make the jump to check out a video on the build, detailing some of Zawada’s greatest challenges when constructing the masterpiece. We’ve recently seen a number of various LEGO concepts based on The Legend of Zelda, from Twilight Princess to Wind Waker, and now a new idea for a Majora’s Mask set has surfaced online. LEGO Ideas is the LEGO company’s website for fan-submitted LEGO sets and/or series. 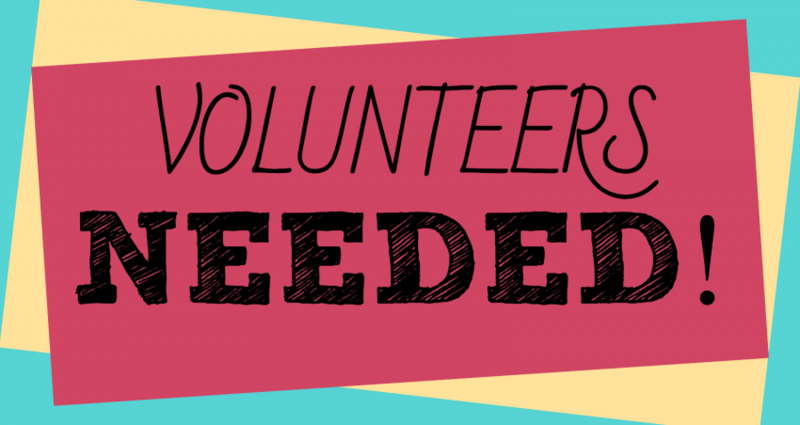 Anyone may submit their idea, and it must gain a set number of supporters to be considered by the LEGO company for production. At least that’s what Julius von Brunk stated, as he created some gorgeous works of LEGO art from the Legend of Zelda series. If you think the image shown here is cool, click on to see even more of his impressive pieces or to find out how to make it yourself! You won’t be disappointed. 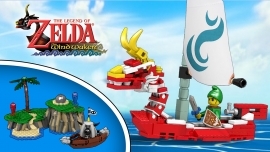 Whether this is the first time you’ve heard of this or otherwise, I think the child in all of us hoped at some point in our lives for a LEGO adaptation of The Legend of Zelda. The amount of sets, environments, characters and accessories possible for creation would be enough to keep any fan, young or old, busy in doors for hours. 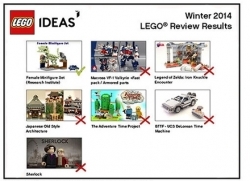 This isn’t a new concept however, it began as part of the LEGO Ideas program and was submitted by Wes Talbott which then went on to garner the 10,000 necessary users in support of it to be qualified for official release. 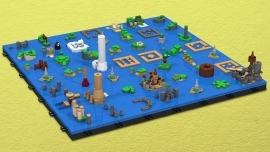 The Legend of Zelda LEGO set was amongst the top finalists in the running along with others such as Back to the Future and Sherlock, none of which eventually made it to the official release. To see why, read more after the jump!